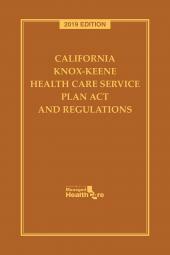 The Knox-Keene Health Care Service Plan Act of 1975 (Act) at California Health & Safety Code section 1340 et seq. 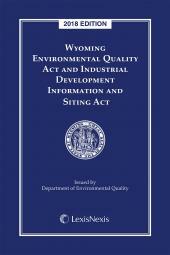 governs the licensing and activities of health care service plans in the State of California. 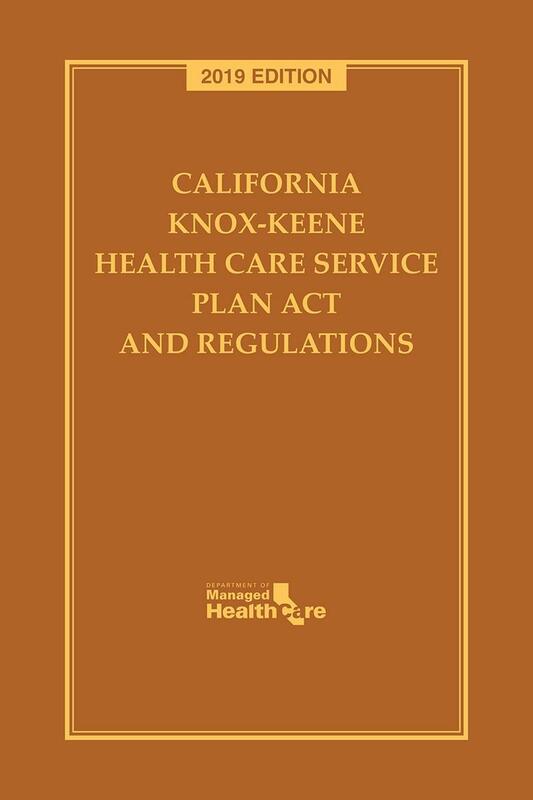 The Knox-Keene Health Care Service Plan Act of 1975 (Act) at California Health & Safety Code section 1340 et seq. 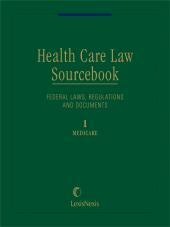 governs the licensing and activities of health care service plans in the State of California. 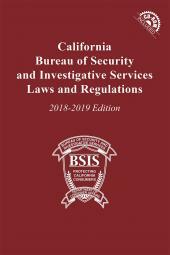 The Act and corresponding regulations at title 28 of the California Code of Regulations (Act and Rules) are administered by the Department of Managed Health Care (DMHC) under the California Health and Human Services Agency. The DMHC, created by consumer-sponsored legislation in 1999 and funded by health plan assessments, oversees full-service health plans, including all California HMOs and some PPOs, as well as specialized plans such as dental and vision. Overall, the DMHC regulates more than 95 percent of the commercial and public insurance enrollment in California.